Price – £650. All profits from this course go to the Teen Yoga Foundation. 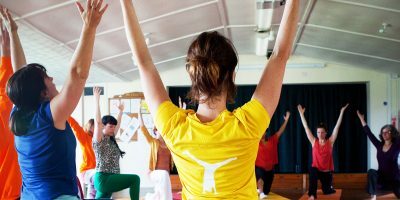 Join Charlotta Martinus, Director and Founder of Teen Yoga, for a training course in teaching yoga and mindfulness to teens . This course will be held at Yoga Bodhi in Bath. This course is accredited by Yoga Alliance Professionals. 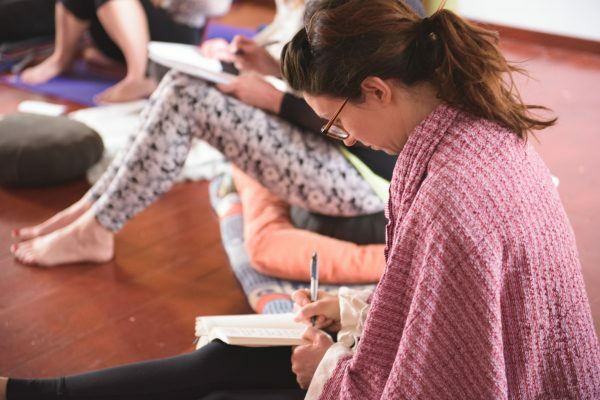 The teen yoga course is designed to inspire professionals who work with young people, to use integral yoga and mindfulness to better support and scaffold young people across the globe. The course is based on 30 years of experience working with young people as an educator and yoga therapist for mental health. 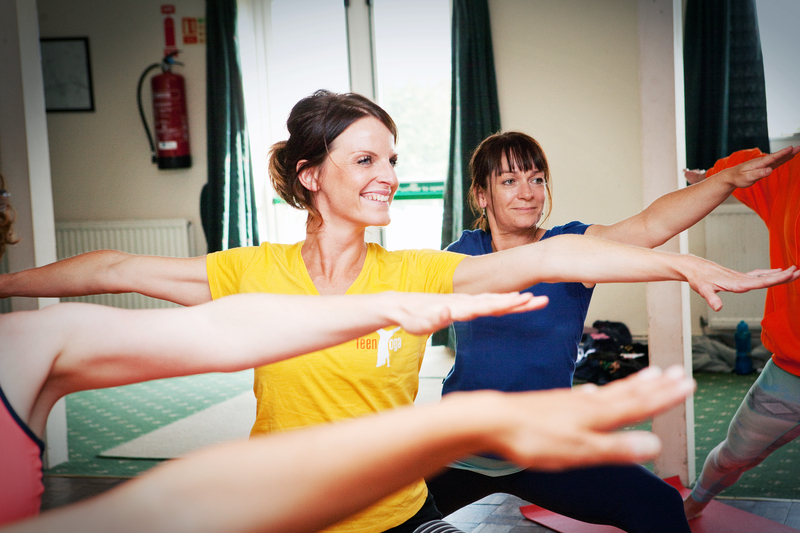 It is evidence based, giving solid and clear examples of what works when sharing yoga with young people. The course uses mixed pedagogic techniques, such as student-led enquiry, journalling and group work held in a safe space where students are encouraged to dive deep in their own soul to find meaning and compassion using specific therapeutic tools. There is an option to stay in shared accommodation a short drive from Bath for £40 per night. No food included. Please contact us for more details. When you buy these books from Teen Yoga, the profits go back into the Teen Yoga Foundation which aims to empower young people through yoga. There are places on the course. You can book below. 14 available	 Deposit - Bath August 2019 £100.00 Full payment is due one month after the deposit is paid. We will invoice you for the remaining amount after your deposit has been received by us.